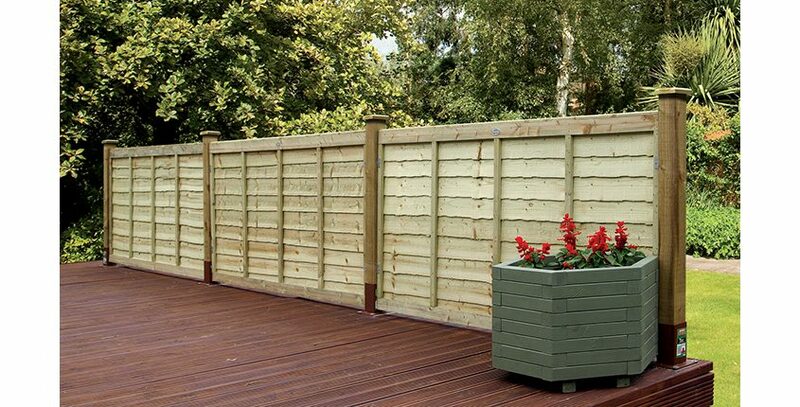 Our Waney Edge panels are used in a variety of domestic projects. 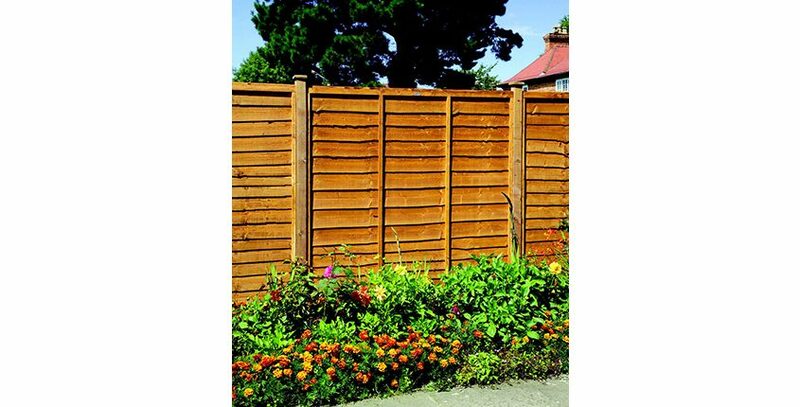 They are available in a range of sizes and come in green or brown. 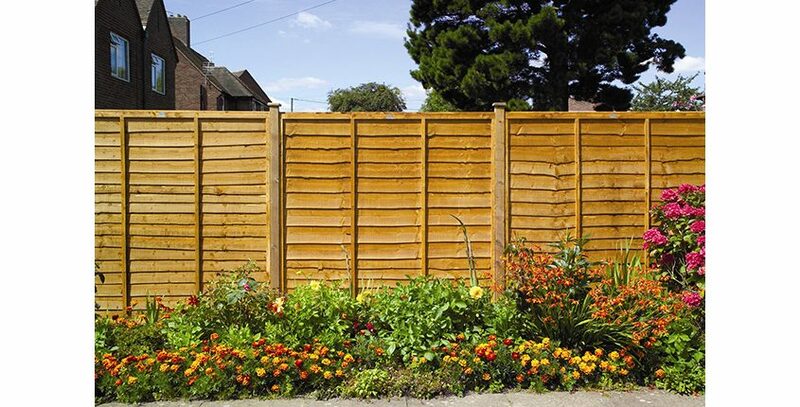 Easy to install, our popular Waney Edge Panels makes an excellent low maintenance choice for your fencing. 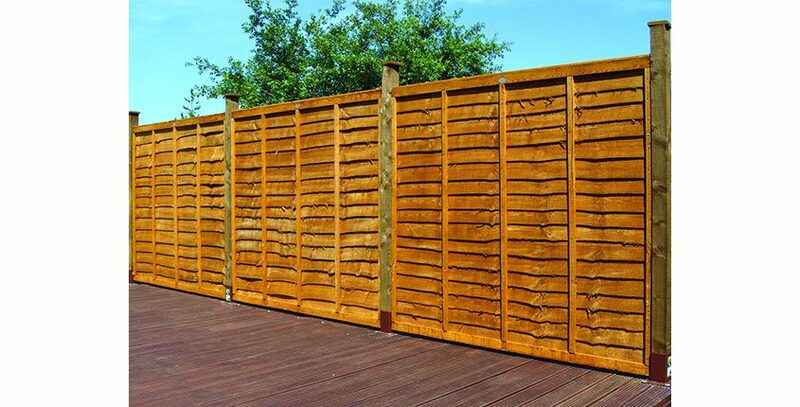 With its overlap slat design for increased privacy, these fence panels are both robust and durable in all weathers.